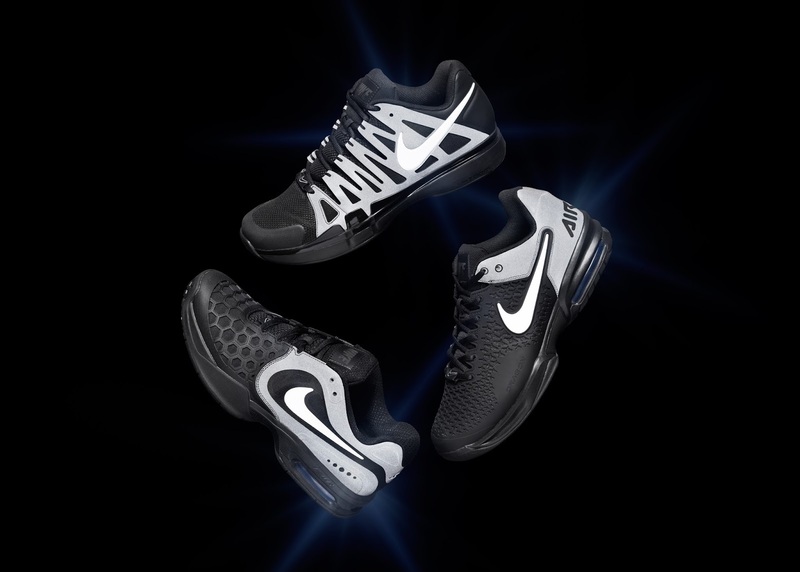 Nike Tennis has revealed a limited-edition Claim The Night pack that includes footwear and jackets specially created to dominate under the lights in New York over the next two weeks. 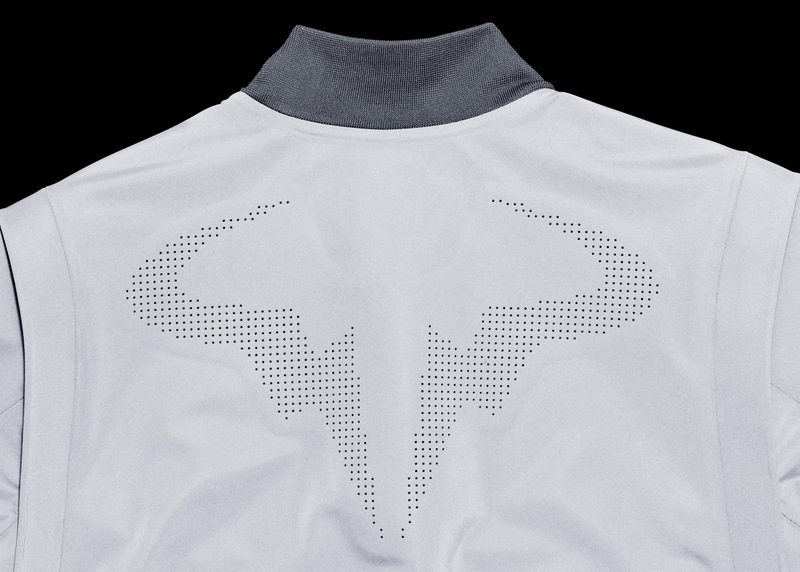 Designed to reflect the on-court lighting at night games, the jackets and footwear give Nike Tennis athletes the ability to outshine the competition before their matches even start. The pack utilizes Nike’s innovative Vapor Flash fabric, seen most recently in the Nike 21st C. Windrunner jacket that US Olympic medal winners wore on the podium last summer. 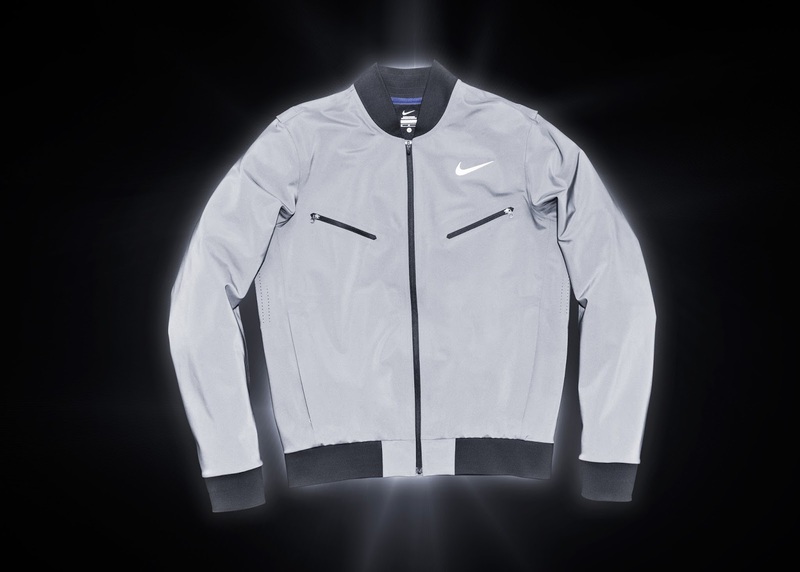 The Vapor Flash fabric was originally designed to be used on Nike Running jackets to provide 360-degree visibility in low light, with a reflective, laminated face comprised of tiny glass beads that can produce a stunning 400-candlepower reflectivity when lit. The Nike Tennis Claim The Night jackets include distinct tailoring elements and the stylish looks features custom laser-cut perforations in each jacket to aid moisture management and ensure player comfort. The footwear pack features black shoes that combine with blazing reflective elements with the performance benefits and support that the world's best players demand. 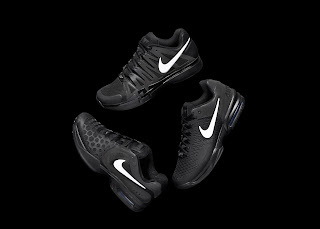 It includes the Nike Zoom Vapor 9 Tour, Nike Air Max Courtballistec 4.3 and Nike Air Max Cage footwear for men, and Nike Air Max Cage and Nike Zoom Vapor 9 Tour footwear for women. The Nike Tennis Claim The Night footwear is available globally onwww.niketennis.com and from select retail partners. The Nike Tennis Claim The Night jackets are only available in New York City at Niketown New York, 21 Mercer, Masons Tennis and the Nike Store at the USTA Billie Jean King National Tennis Center.